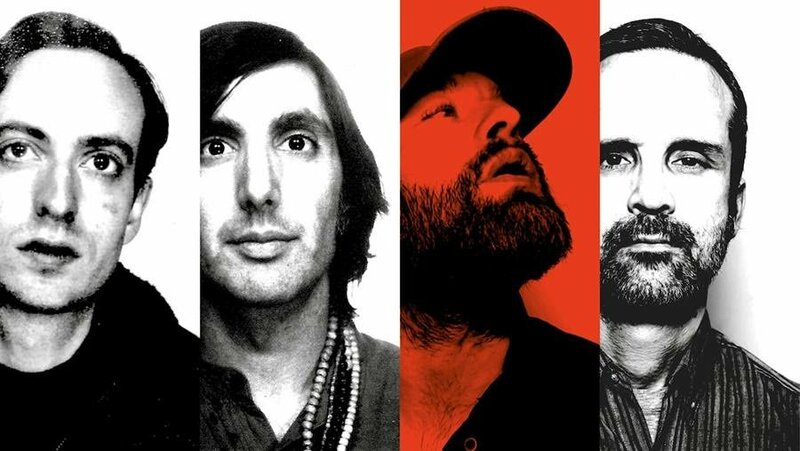 MIEN is a new project that includes The Black Angels singer Alex Maas, The Horrors’ Tom Furse, Elephant Stone’s Rishi Dhir, and the Earlies’ John-Mark Lapa. Self-titled debut album is out today via Rocket Recordings. We already shared “Black Habit” and “Earth Moon”; “(I’m Tired of) Western Shouting” is a new excerpt. Listen below.